← Abby’s Road wins … !! 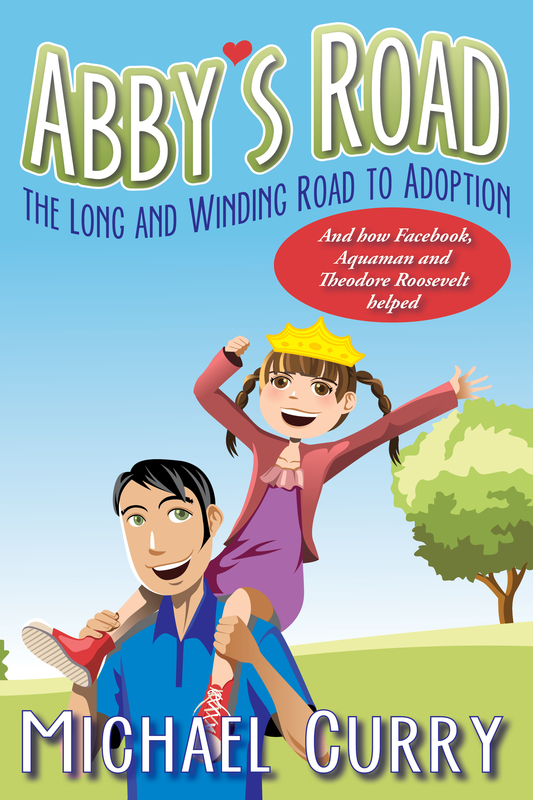 An election day National Adoption Month spotlight: 2 Presidents! In honor of election day, our spotlight is on two Presidents of the United States from both sides of the aisle (in the interest of equal time…) the Honorable Gerald Ford and the Honorable Bill Clinton! These two US Presidents are listed as being adopted. This is incorrect – neither were formally or legally adopted by their step-fathers, but each assumed their names. 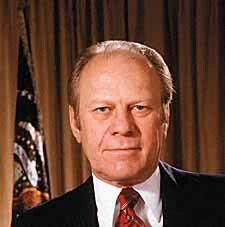 Gerald Ford, the 38th President of the United States was born Leslie Lynch King, Jr., on July 14, 1913 in Omaha, Nebraska. His parents separated sixteen days after his birth. His mother married Gerald Rudolff Ford on February 1, 1916. They then called her son Gerald Rudolff Ford, Jr. The future president was never formally adopted, and he did not legally change his name until December 3, 1935. Bill Clinton, the 42nd President of the United States was born William Jefferson Blythe III on August 19, 1946 in Hope, Arkansas. His father died in an automobile accident three months before Bill was born. His mother later married Roger Clinton. 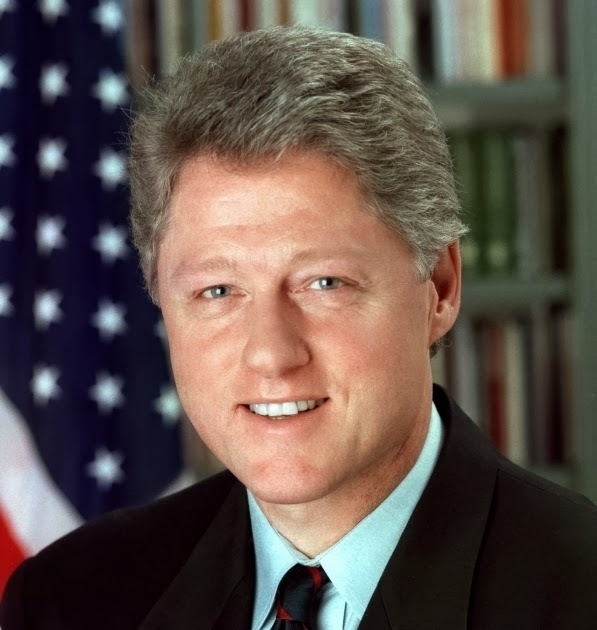 Although he assumed use of his stepfather’s surname, it was not until Billy (as he was known then) turned fifteen that he formally adopted the surname Clinton as a gesture toward his stepfather.